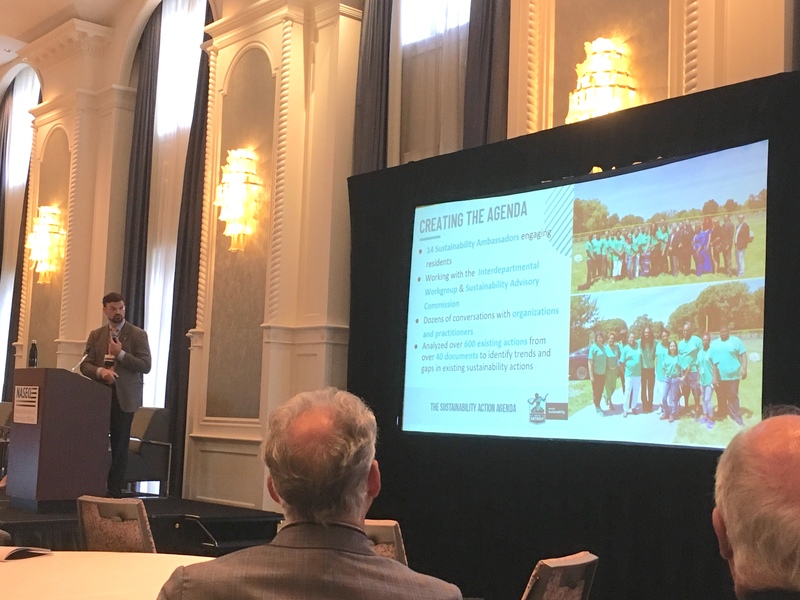 On September 24th, NASEO kicked off the 2018 Annual Meeting with keynote Joel Howrani Heeres, the City of Detroit’s Director of Sustainability, who addressed how sustainable energy and transportation can help cities and states address pressing challenges and priorities. The city of Detroit has 14 sustainability ambassadors who engage residents (over 16,000 thus far) through town halls and in-person visits. These ambassadors have also analyzed over 600 existing locations in Detroit to identify trends and gaps in existing sustainability actions in Detroit in order to work on ways to improve these issues. A large focus of this effort is on improving housing. To learn more about Detroit’s sustainability efforts and get involved in the conversation, visit www.courb.co/detroit. A mini-city 20 minutes from downtown Austin, Texas is taking energy efficiency to new heights—and new low costs. 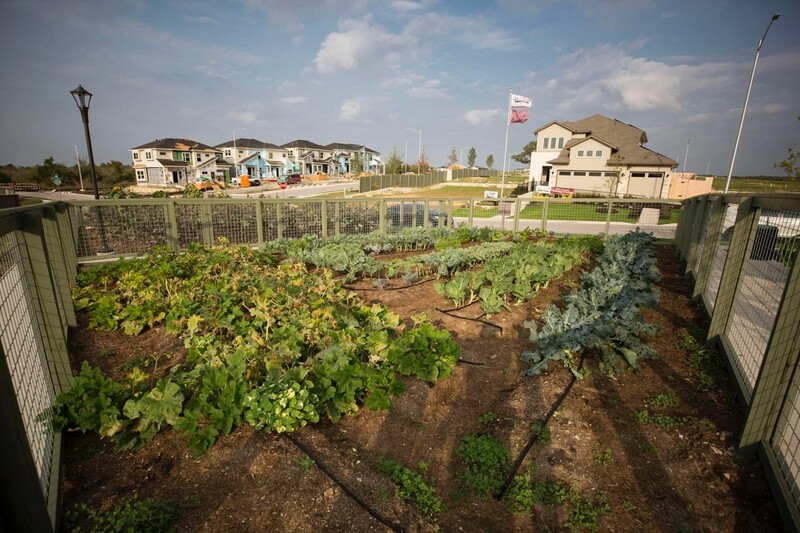 A new zero-energy-capable community, Whisper Valley just won Green Home Builder's 2017 Community of the Year for its fine amenities, ample natural spaces, access to retail, and the powerful smart infrastructure and advanced energy technologies that power its homes and businesses. What's Happening in the State Energy Landscape? Join us this September 23-26 in Detroit to discover the latest energy trends, policies, and issues affecting states. The 2018 NASEO Annual Meeting will feature interactive sessions examining diverse energy markets and high-impact policies that build resiliency, state economies, and local communities. In particular, we will showcase successful energy programs, policies, and projects to foster peer learning and exchange among the states in areas like transportation, electrification, building-grid integration, and financing for energy innovation and infrastructure modernization. Some special session highlights this year include energy cybersecurity, energy strategies focusing on rural communities, the costs and benefits of strategic electrification systems, and how the City of Detroit is accelerating sustainability. We hope to see you in Detroit! Register Today!